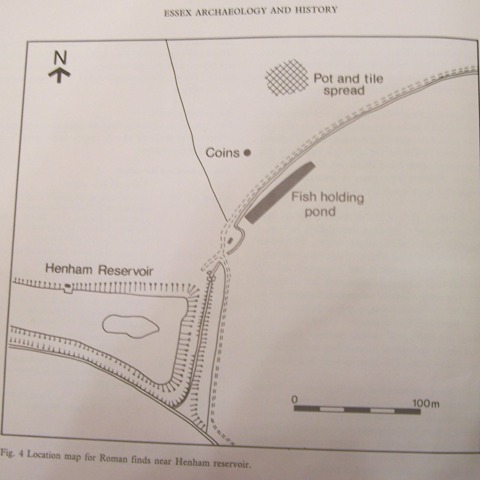 Essex Archaeological and History Society conducted a small-scale dig in Henham in 1989 and identified two sites of Roman occupation. 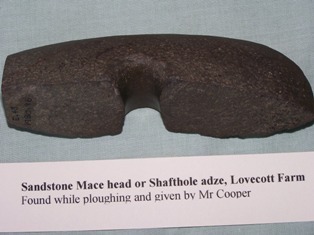 Richard Havis (now Senior Archaeological Development Control Officer of the Historic Environment Branch of Essex County Council ) was involved in that excavation and wrote a technical report of that excavation, associated finds and interpretations. 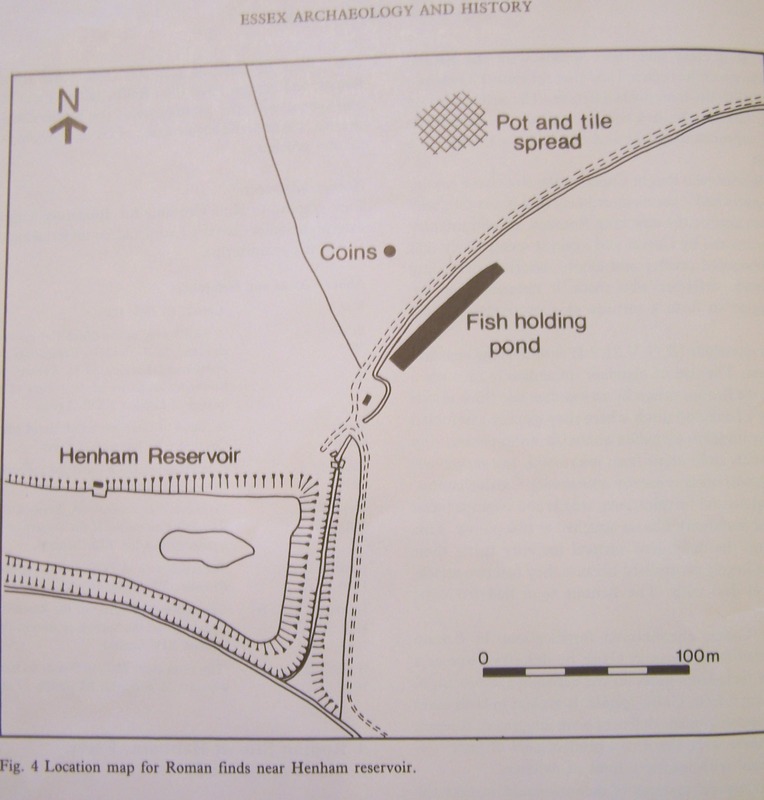 The site is commonly known to us today as Henham Fishing Lake. We recently re-discovered that report on the internet. 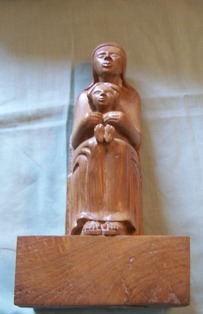 It is that paper that has led directly to this present exhibition. Richard’s description is that one site was part of a probable industrial or domestic area at the base of the slope, now lying beneath the present lake. 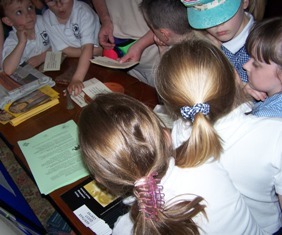 It contained some Roman coins that have a date range from circa 260 to 340 AD. 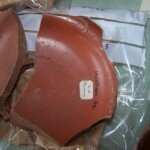 The site also produced some pottery chiefly dating to the C4th with a few exceptions of C2nd including a mortarium stamp of Aueutius of 100-140 AD. 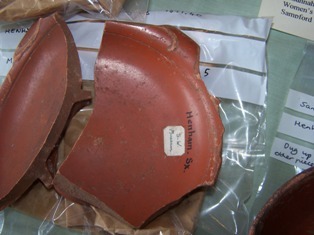 The pottery includes pots of Hadham ware, Nene Valley ware, Verulanium ware plus imported types that include Rhenish and Samian both from southern Gaul. A charcoal pit was also found. A second site was some 60 metres further up the slope to the north-east. 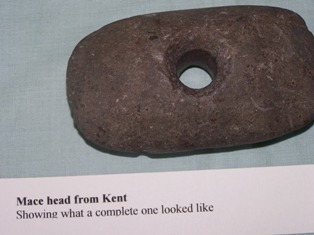 It contained an area of pottery, tile and masonry and is the probable site of a farmstead, possibly with a bath house, probably with the lower walls made from stone. 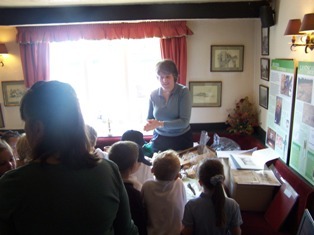 Finds here included a brooch, coins, bone, flint flakes and oyster shell. It is thought that both sites are associated. A third site on a flattish area approximately 30 metres to the north-west of the lake produced 6 more Roman coins of the late C3rd to early C4th. 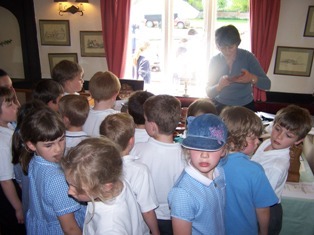 and a silvered disc.